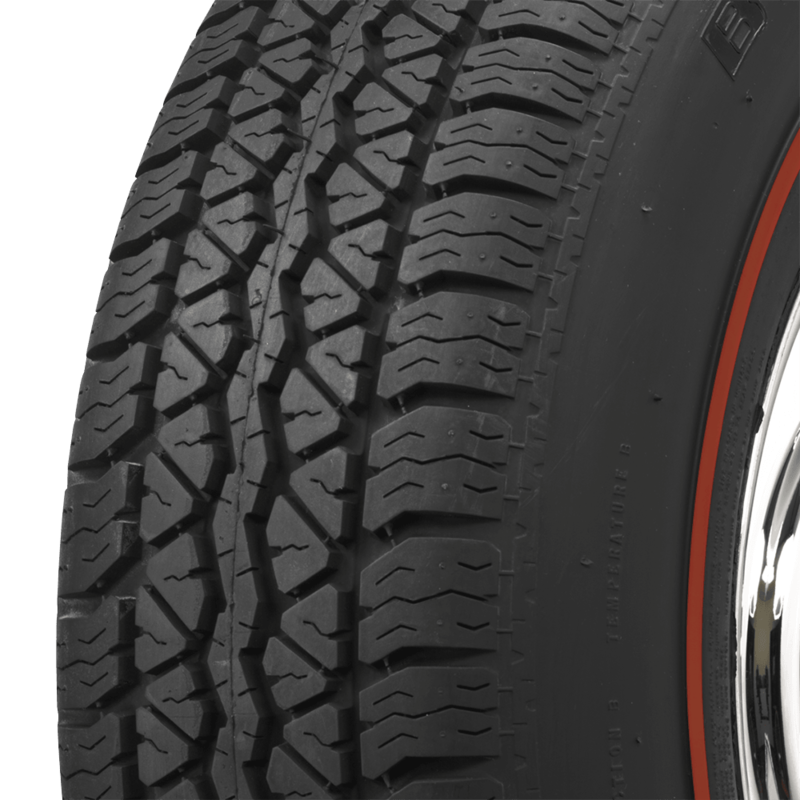 how is this tire in snow and rain? 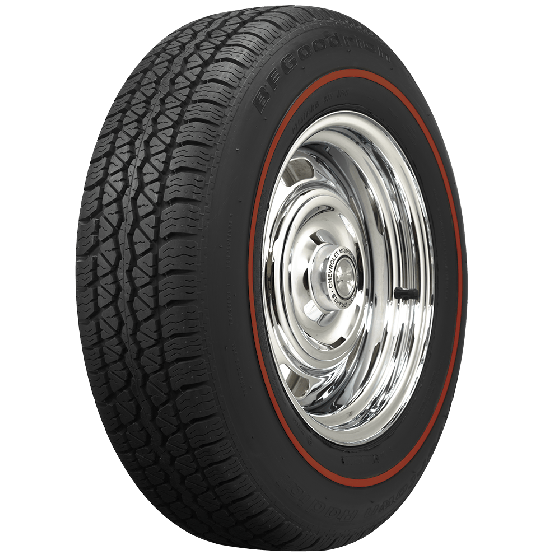 This is an all-season radial tire. 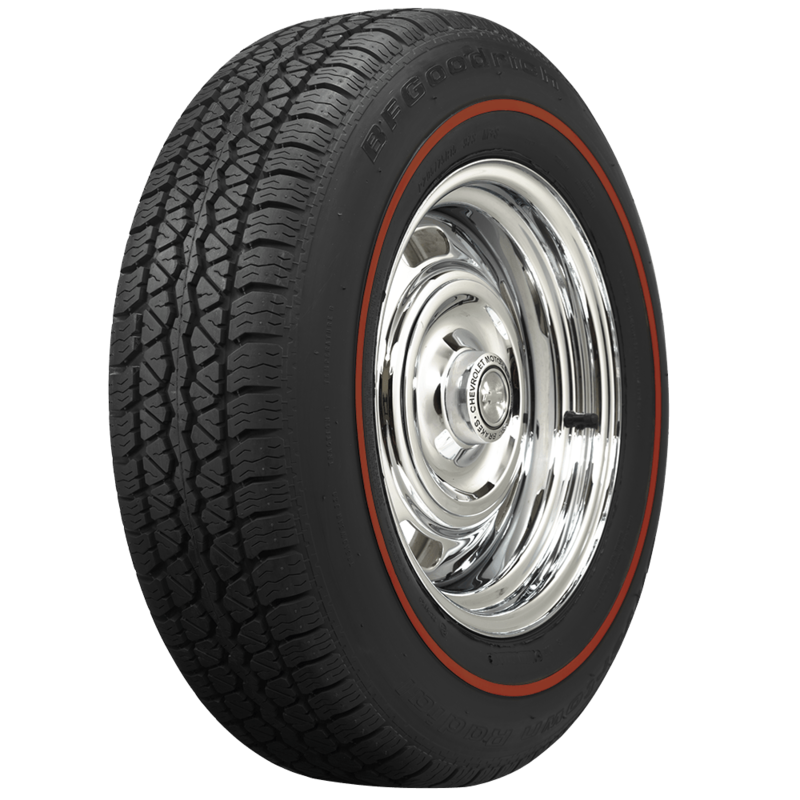 I would like to purchase a set BF Goodrich Silvertown Radial | Redline | 205/75R14 for my 63 thunderbird that currently has 800-14 bias ply tires on it. Will these fit dimensionally? 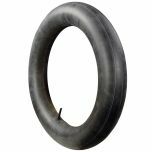 A 205/75R14 is roughly one size smaller than an 800-14. 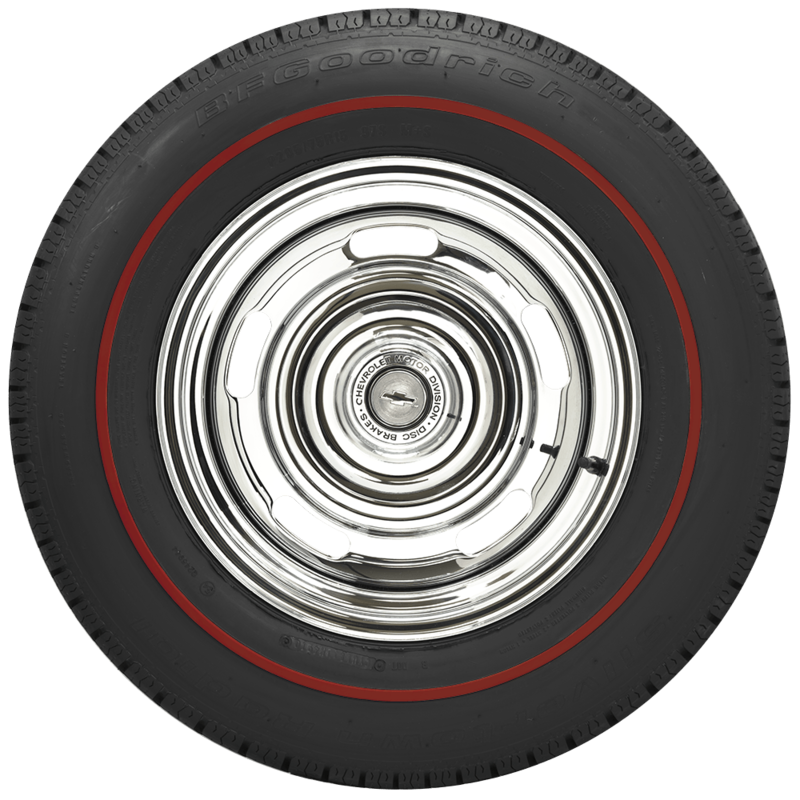 This size will fit the car, but will have a smaller appearance than the current equipment.